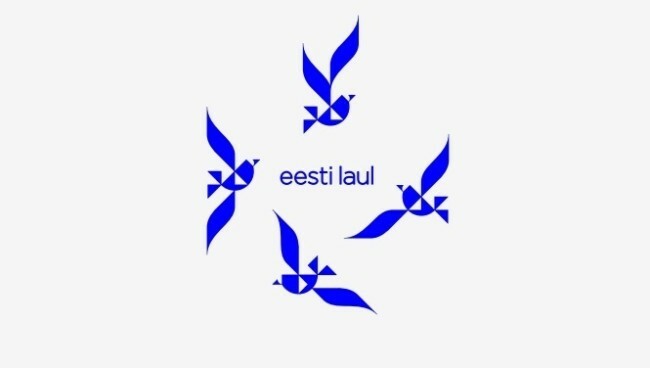 The first semi-final of the Estonian preselection, the Eesti Laul, is scheduled to take place this evening with 10 acts vying for the first 5 slots in the final. Mikael‘s favourite is Mick Pedaja – he says “The song is very special, especially the lyrics”. Mikael’s other qualifiers would be: Indrek Ventmann, Laura, Kati Laev and Cartoon. Joe LOVES Zebra Island, saying “I love Nordic electropop and this is so melodic and uplifting, I’ve had it on repeat all week – I really hope this qualifies tonight!” Joe’s other qualifiers would be: Kati Laev, Laura, Wurffel and Windy Beach. Anne admits to being slightly obsessed with Kati Laev’s ‘Kaugel Sinust’, saying “Fantastic instrumentation, and whilst I don’t have a clue what it’s about, it does remind me of a proper french chanson of bygone days”. Anne also likes: Cartoon, Zebra Island, Laura and Wurffel. Vincent Gross is YOUR winner of the Swiss national selection!